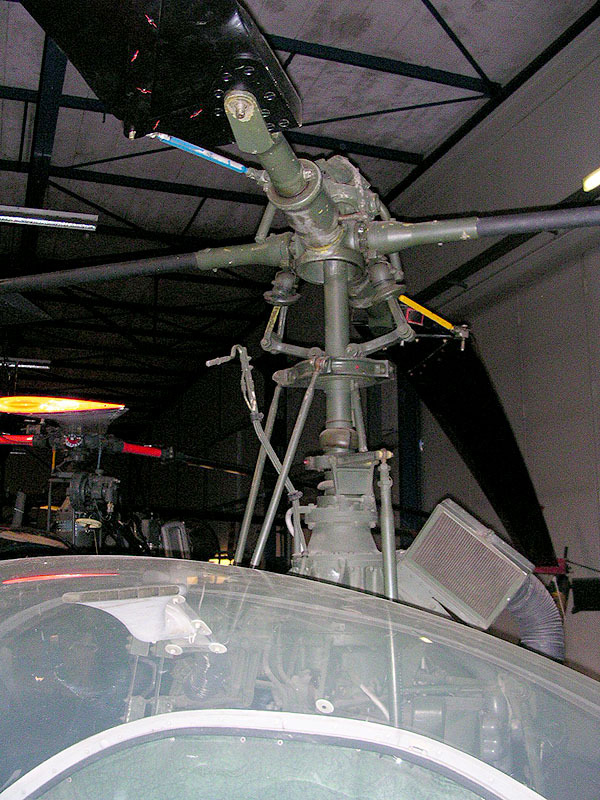 Militaire Luchtvaart Museum in Soesterberg, The Netherlands. 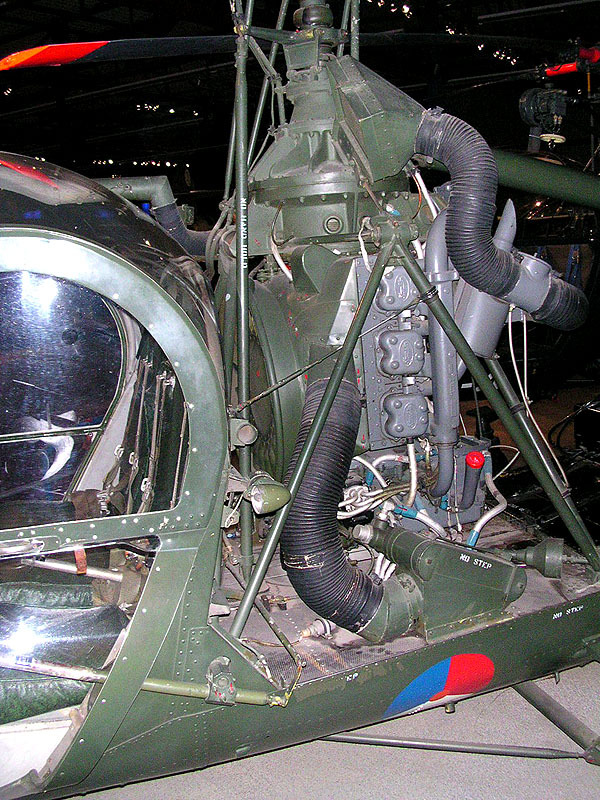 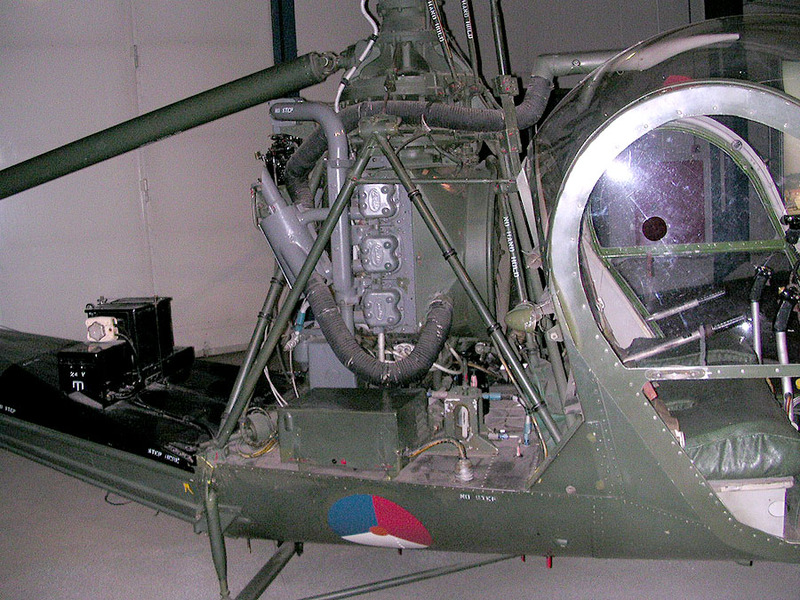 The UH-12 was Hiller Helicopters first production aircraft and first flew in 1948. 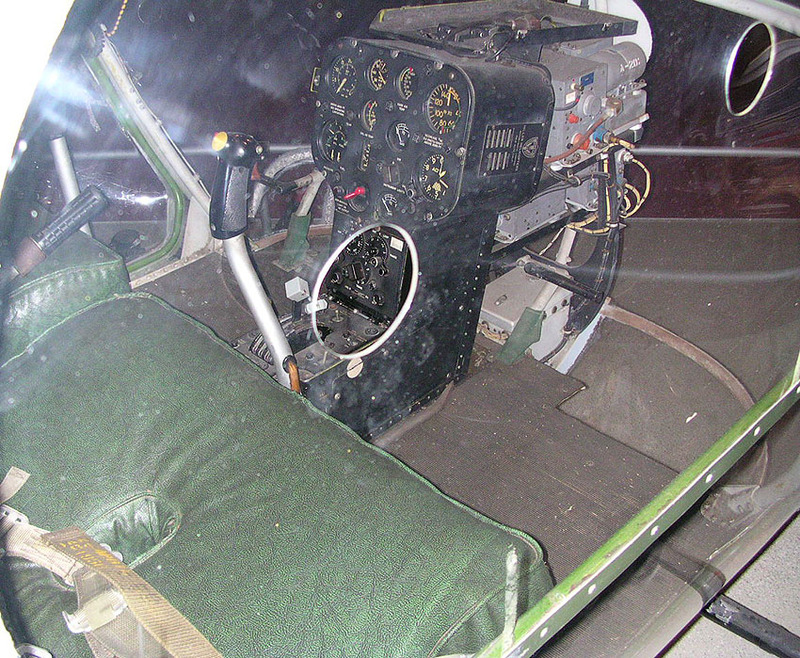 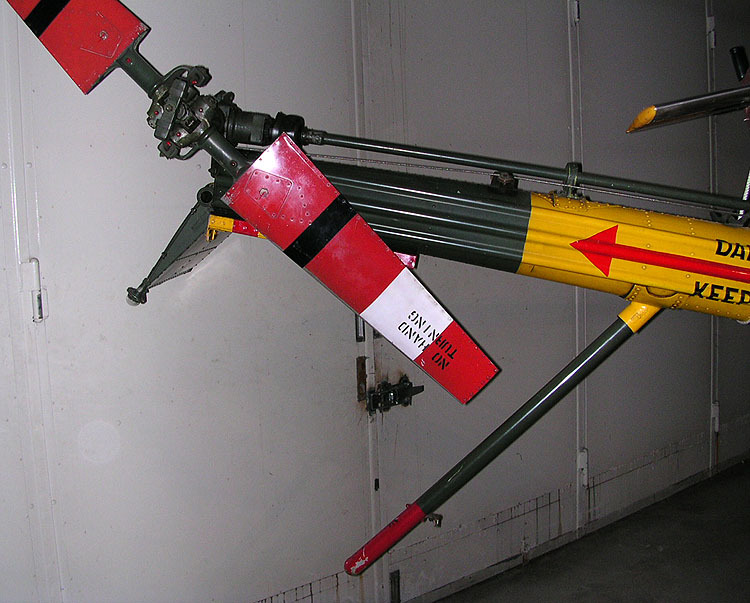 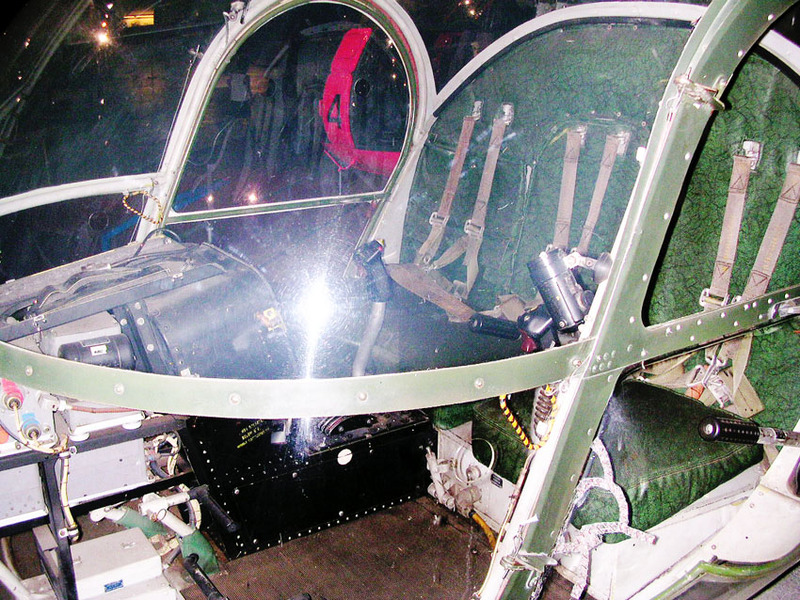 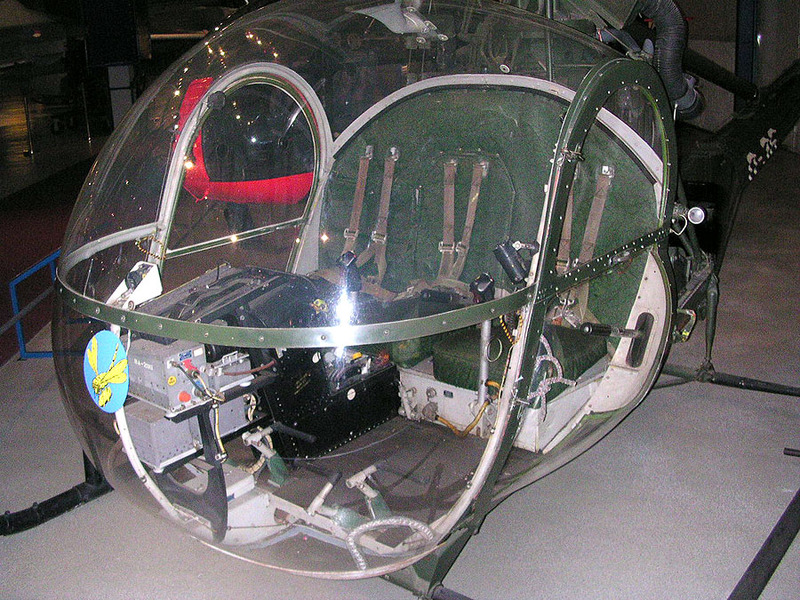 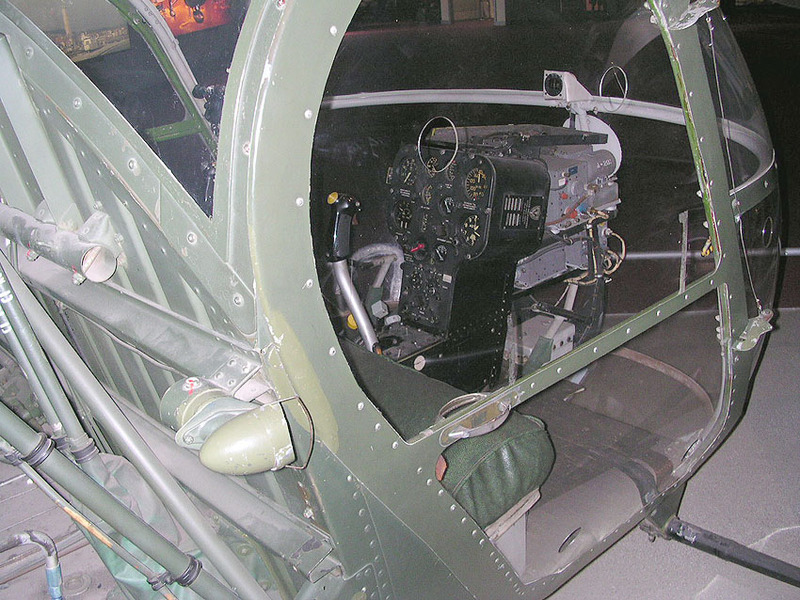 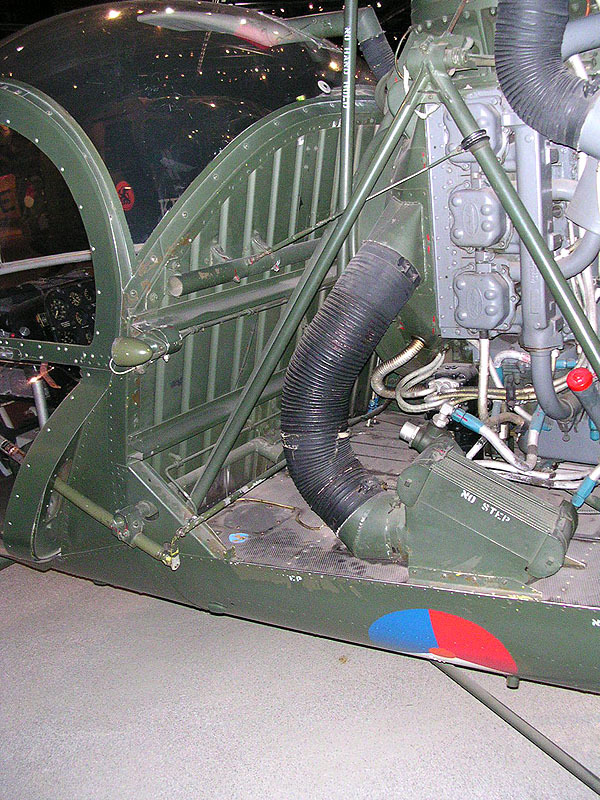 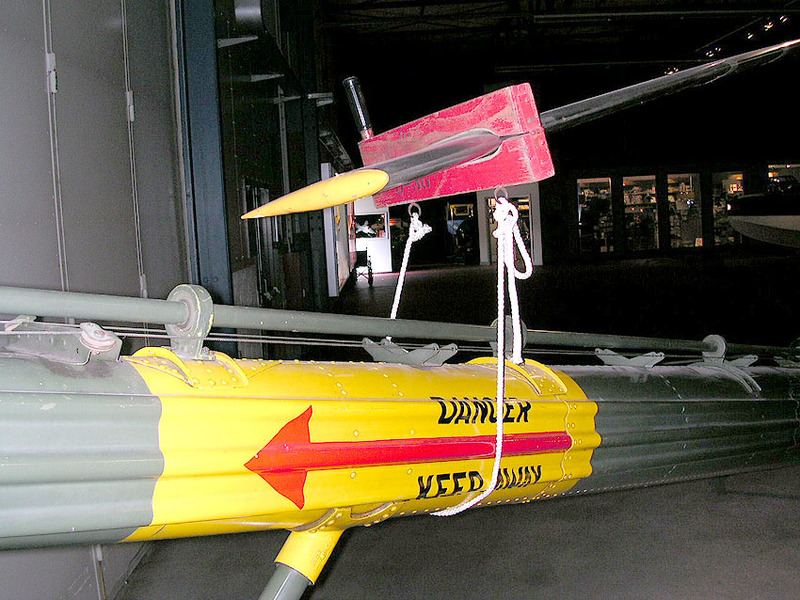 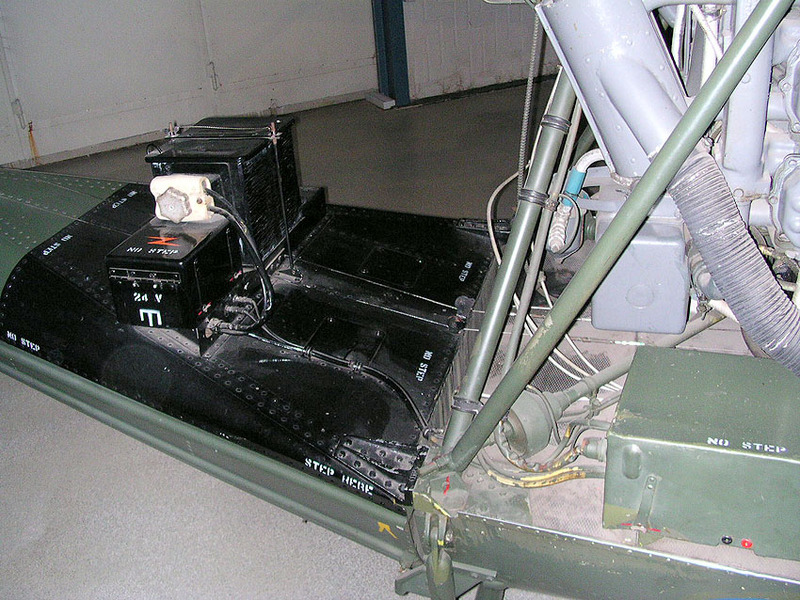 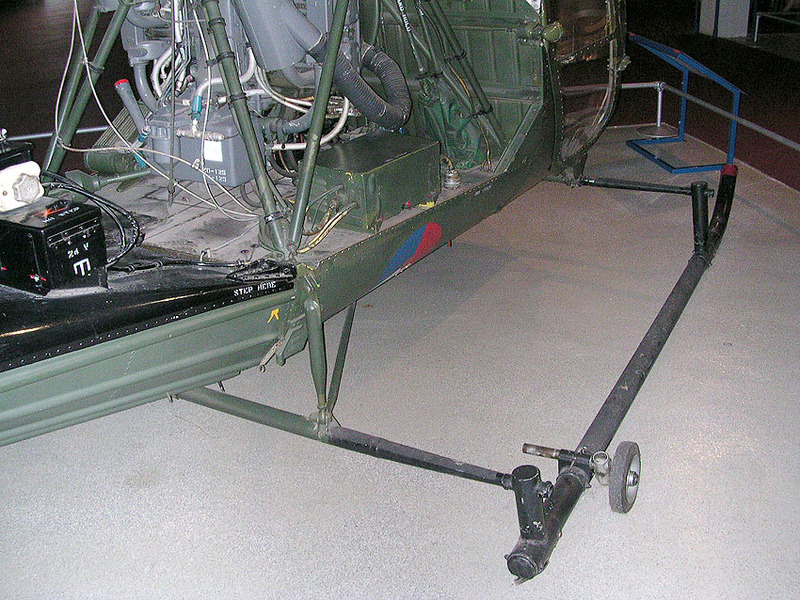 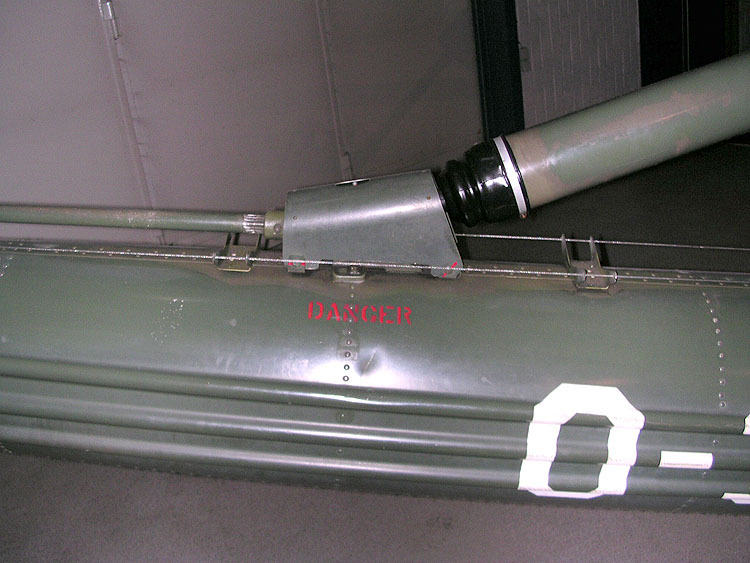 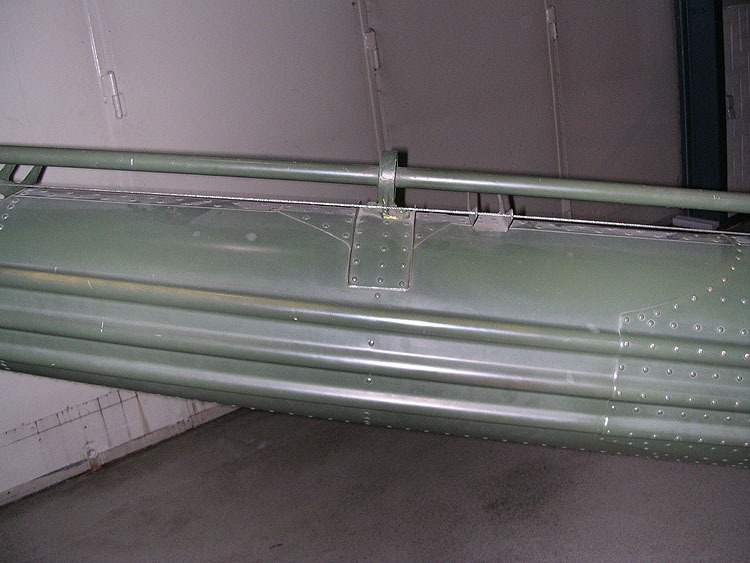 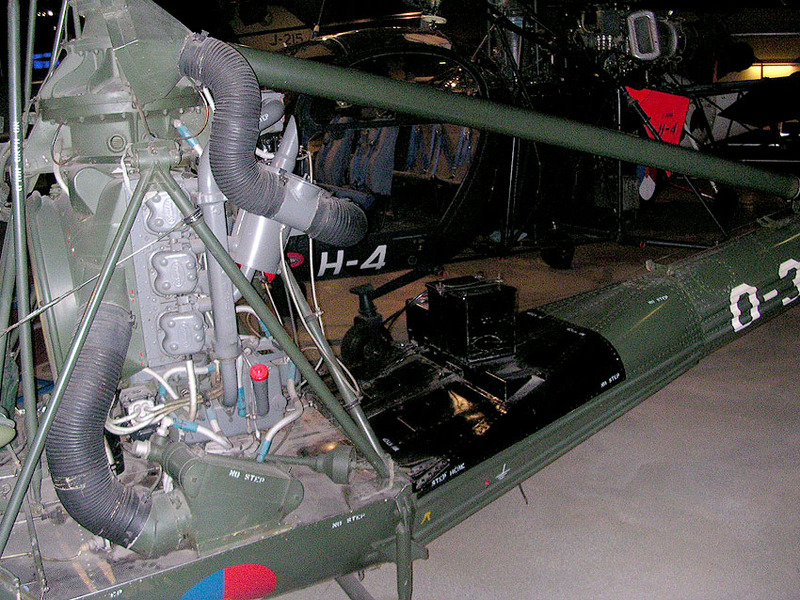 The design was very successful with both two- and three-seat models that were sold to both civil and military markets. 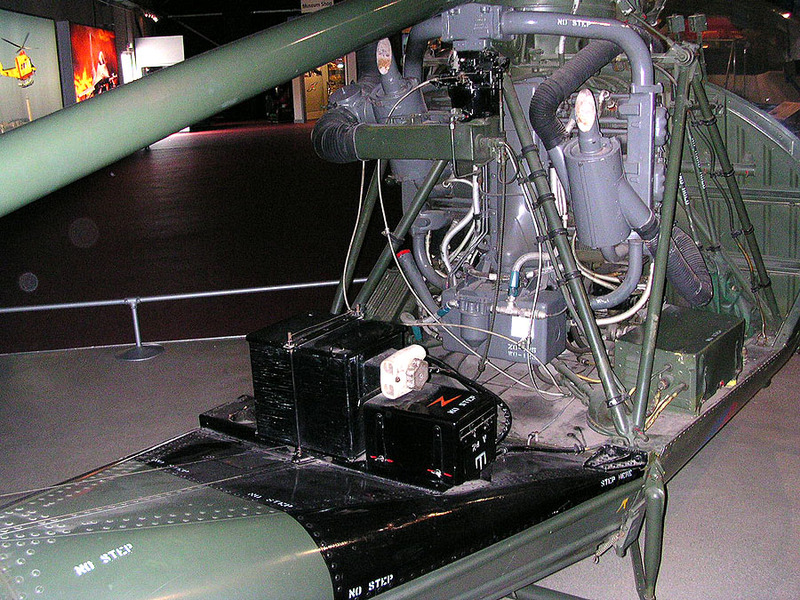 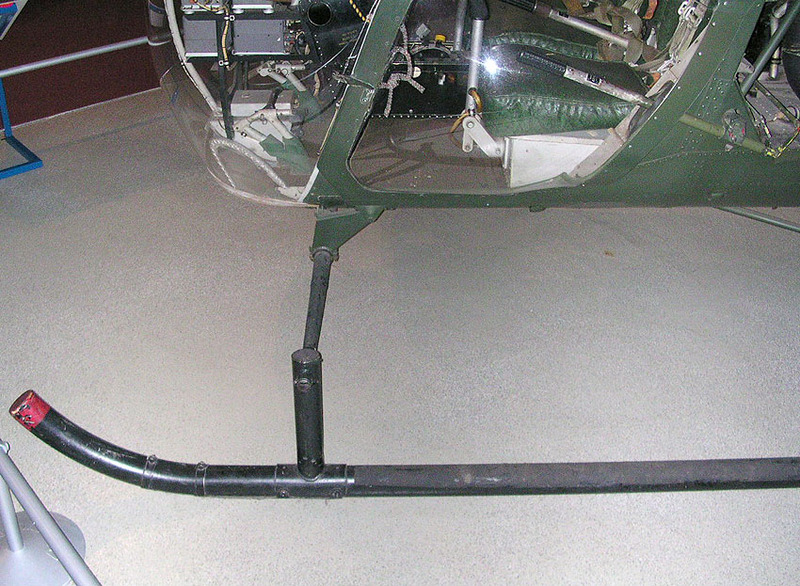 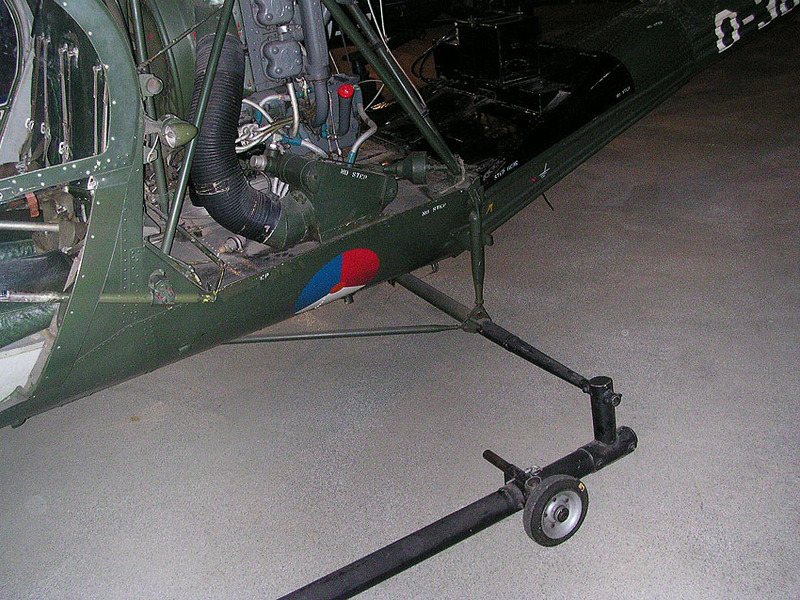 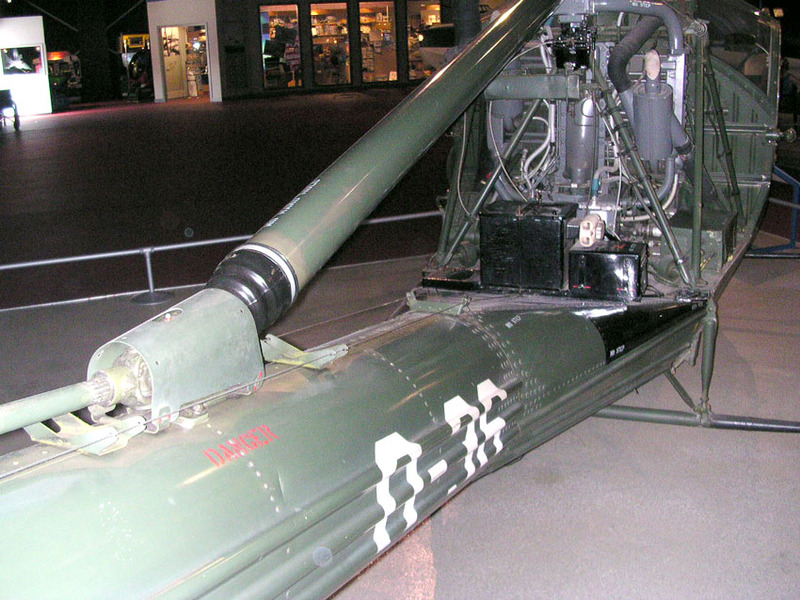 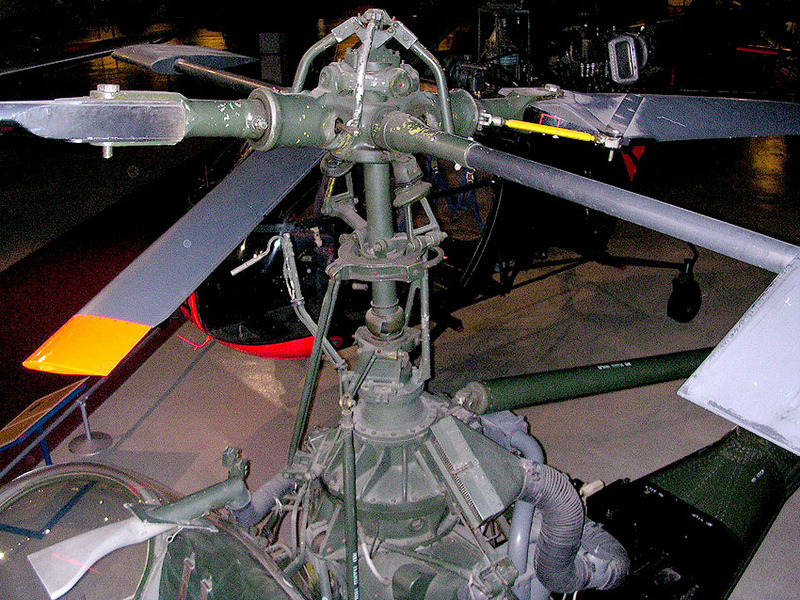 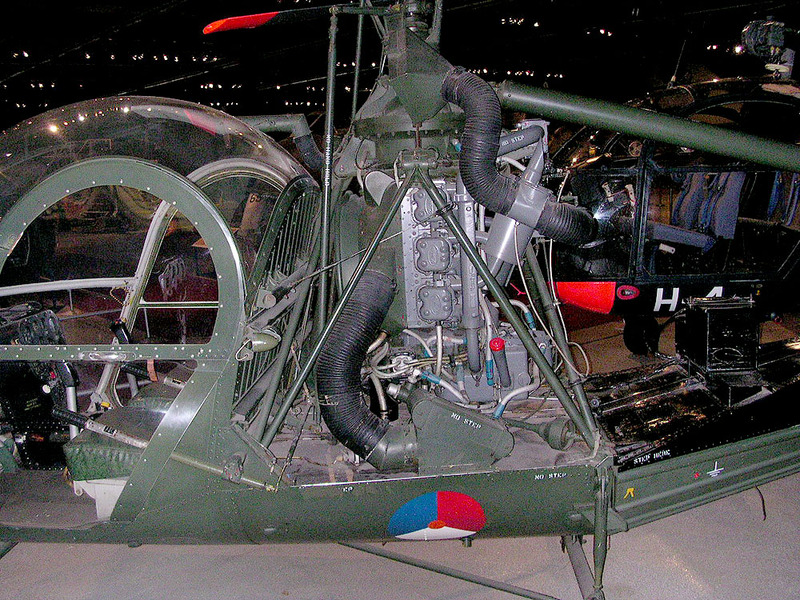 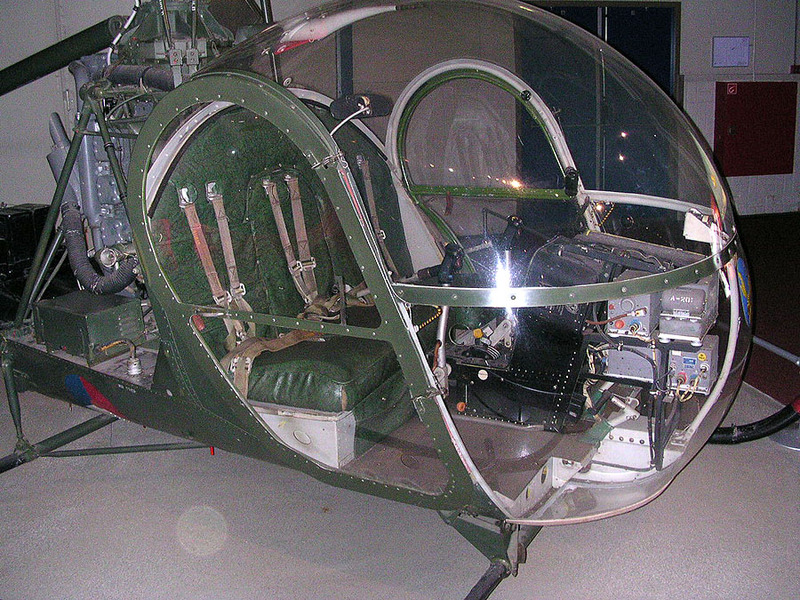 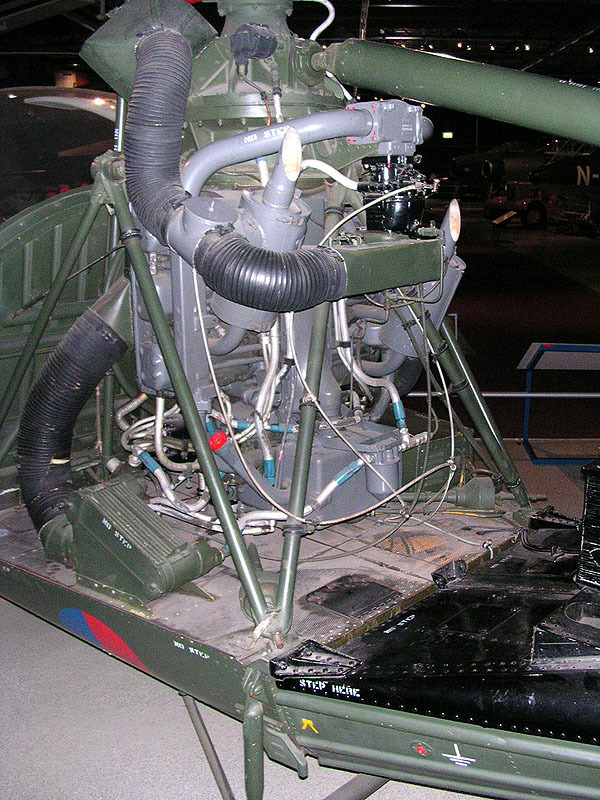 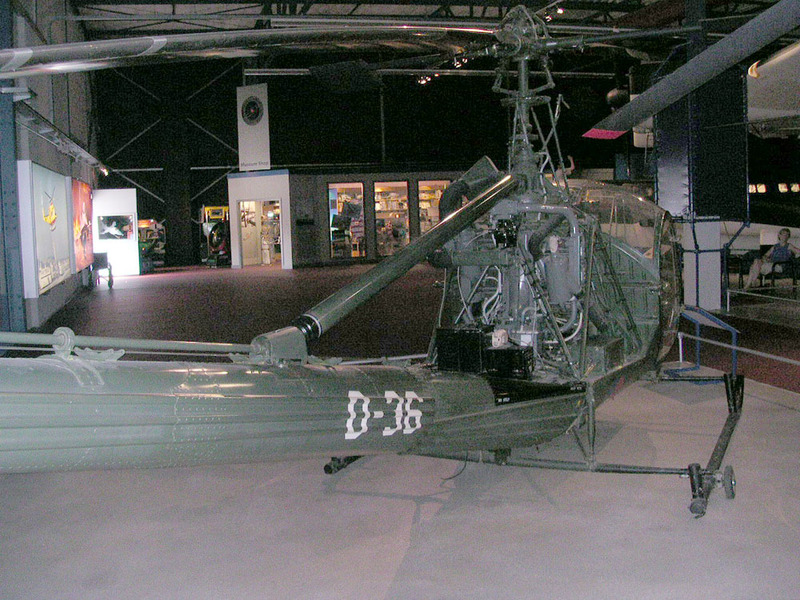 The U.S. Army acquired the UH-12 and designated it the OH-23 Raven. 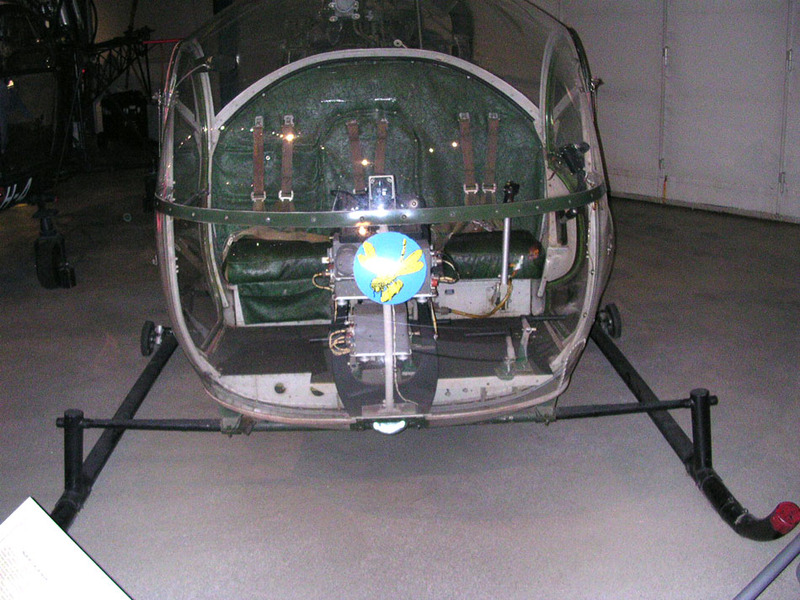 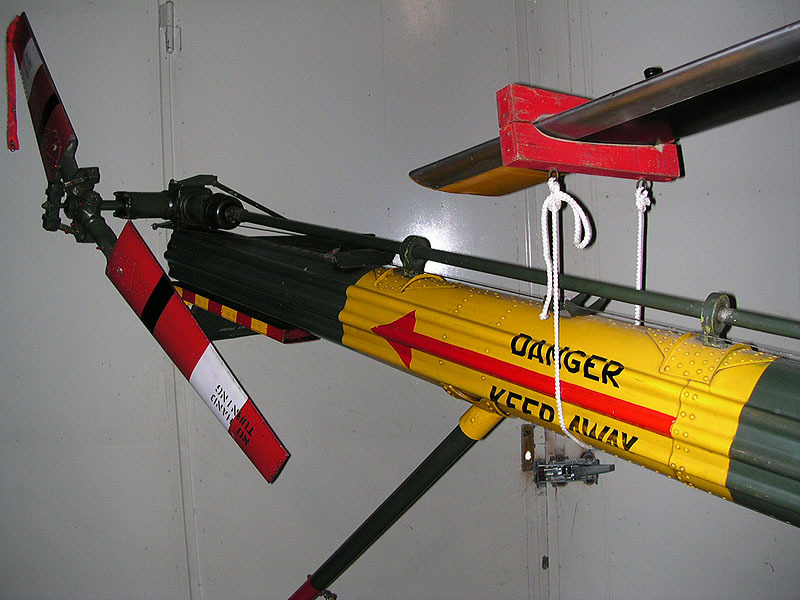 The U.S. Navy designated this helicopter the HTE . 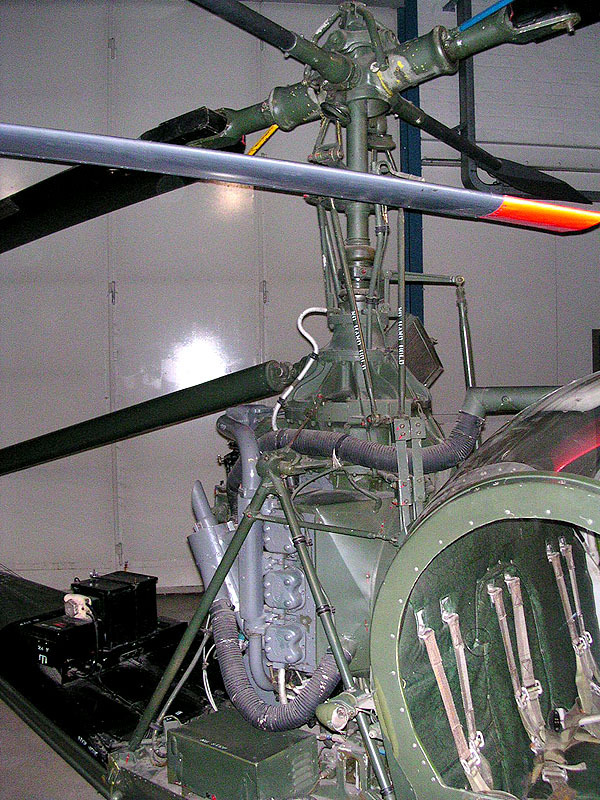 More than 2,000 were built by the time production ended in 1965. 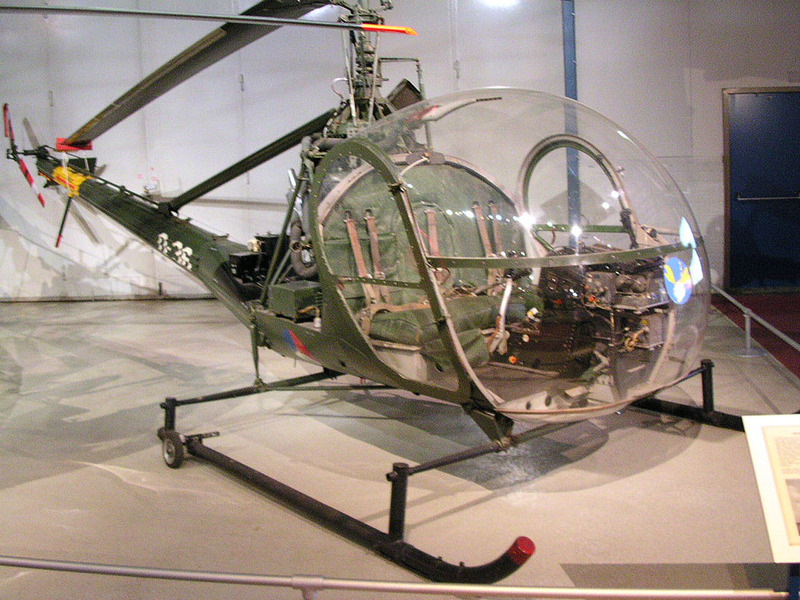 Production was relaunched in 1991 (Ken's aviation photography).